When you were polling nothing, when you were banging your Ethics Coordinator, your freaking Ethics Coordinator! I stood by you. 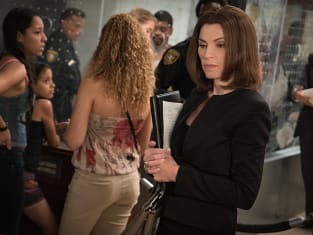 The Good Wife Season 7 Episode 1: "Bond"